MAKE UP FOR EVER Artist Liquid Matte Swatches | Top Beauty Blog in the Philippines covering Makeup Reviews, Swatches, Skincare and More! Hello, friends! 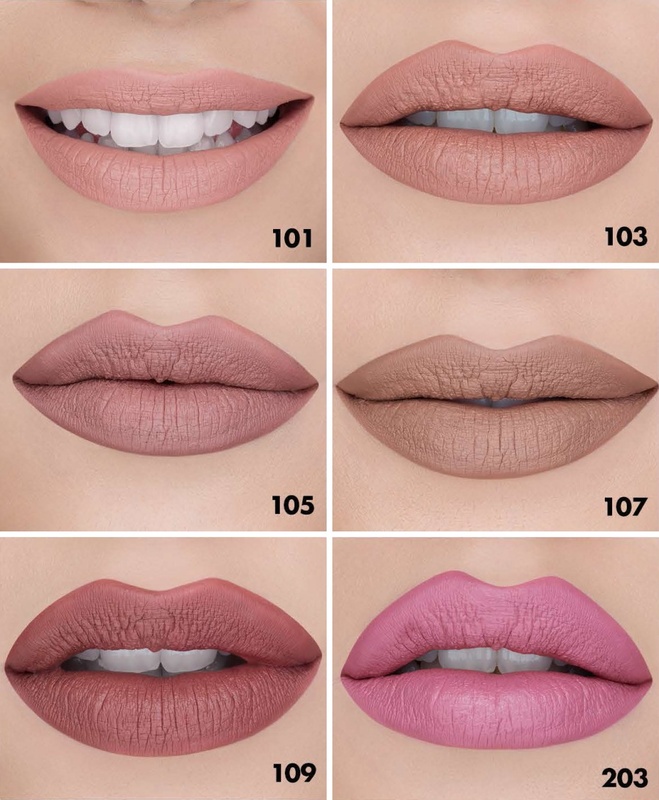 Here are the swatches of the new MAKE UP FOR EVER Artist Liquid Matte, an ultra-matte liquid lipstick with insane color payoff and crazy long wear. 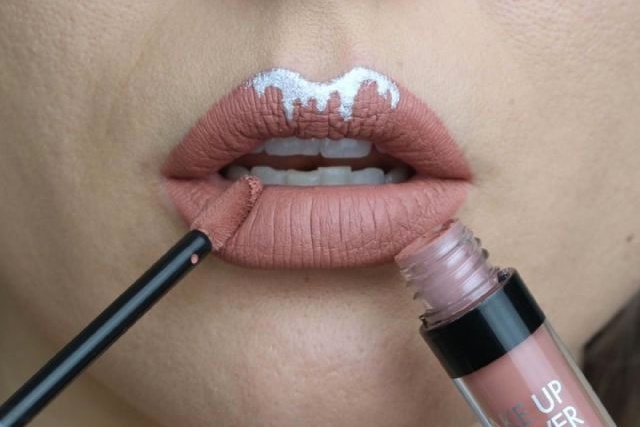 Finally, a comfortable liquid lipstick with intense color in an ultra-matte finish. With concentrated pigments, Artist Liquid Matte provides truly matte, saturated color payoff with a lightweight feel. Its unique formula boasts beeswax for long-lasting wear and avocado oil for soft, nourished lips. 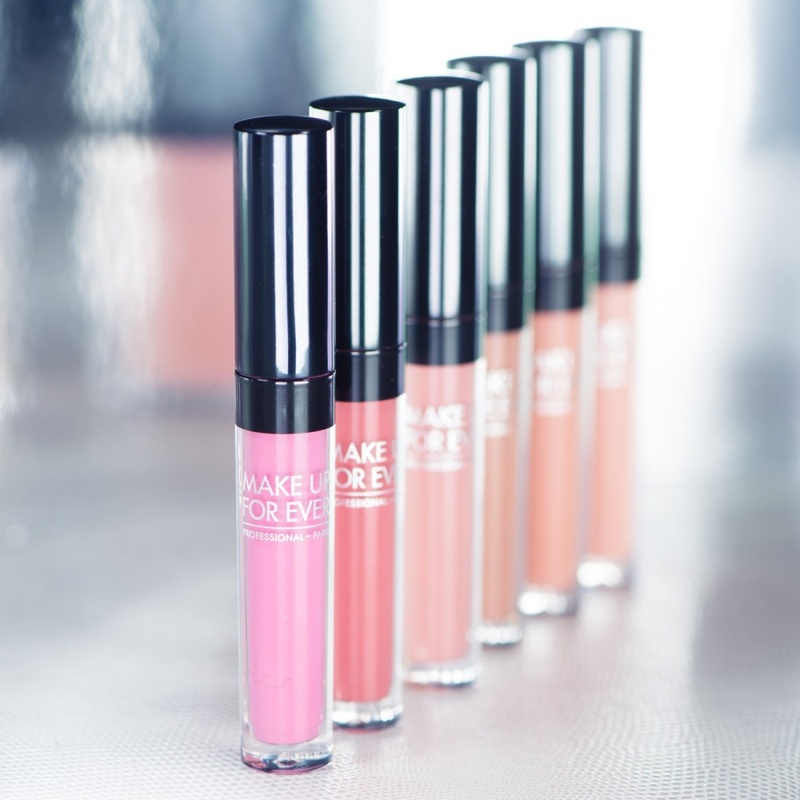 The precise applicator coats and defines every peak and valley of your lips to perfection. Wow these look superb..l love the shades .Nice review dear. I love the shades :)!!! These look so good, I'd adore to try them out!